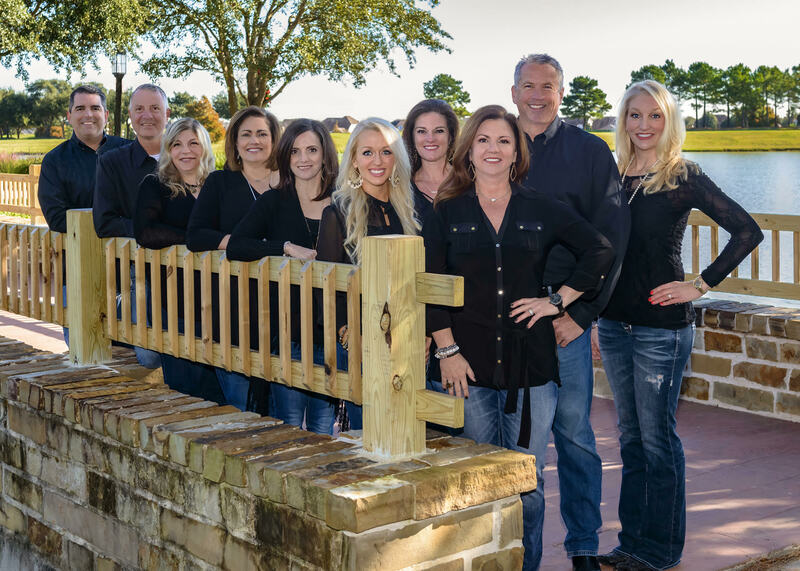 The Lippincott Team is a leading real estate team in Cypress, Texas and focuses on the Northwest Houston areas of Cypress, Spring, Katy, Tomball, and Montgomery. We specialize in luxury real estate, first time home buyers, and investment properties including foreclosures and short sales. We are your single source for any real estate needs including mortgage, financing, title, and home warranty. 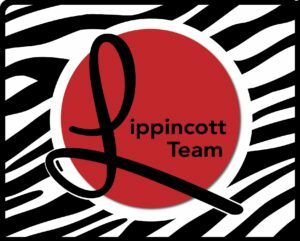 Whether buying, selling, or leasing, The Lippincott Team is dedicated to meeting your needs. Houston Business Journal Top 25 Real Estate Team. View up-to-date listings in the Greater Northwest Houston area on the go with our Apple and Andriod real estate app! Get tips for selling and staging you home, video tutorials, and neighborhood statistics all at the touch of a button. Looking for a new home? Never miss a listing! Trying to sell your home? We can get you the top dollar! Click the applicable app store below to download your free home buying and selling tool now! The New Year is here! When it comes to creating the perfect living space, the design elements you choose can make or break your home’s entire aesthetic.